Great investment property or for first time home buyer! 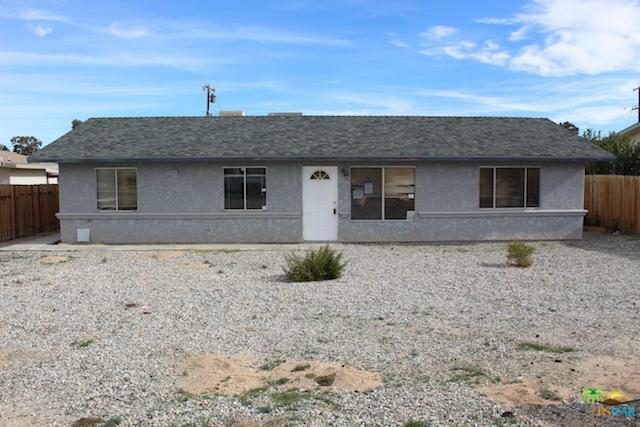 Great location with desert and mountain views. 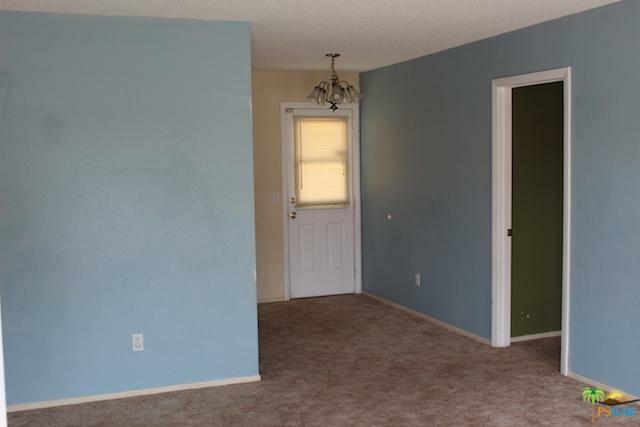 Home has four bedrooms and two bathrooms (garage has been converted to a master bedroom). Backyard is fenced with a shed. Central air conditioning and heating. 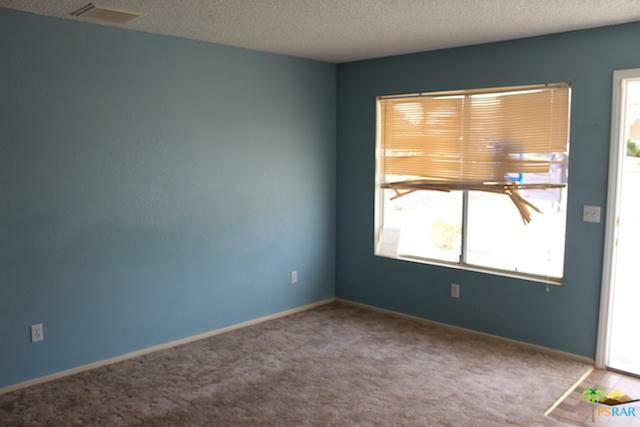 Conveniently located close to schools and shops. Home is 8.9 miles away from Joshua Tree National Park, and 5.1 miles to Tortoise Rock Casino. 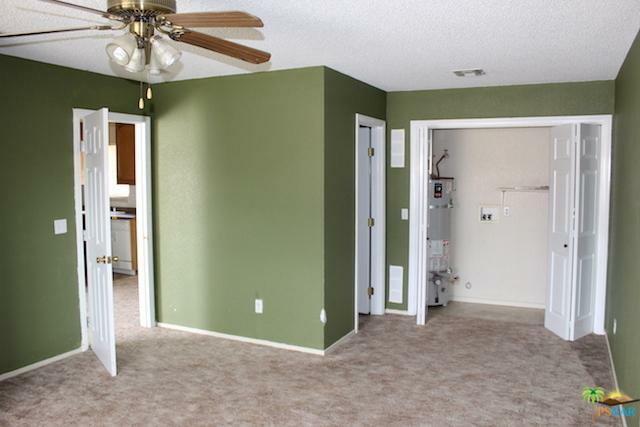 Buyer to do all due diligence when it comes to square footage. Please feel free to contact me to schedule a showing! Listing provided courtesy of Margarita Marin of Vylla Homes, Inc..